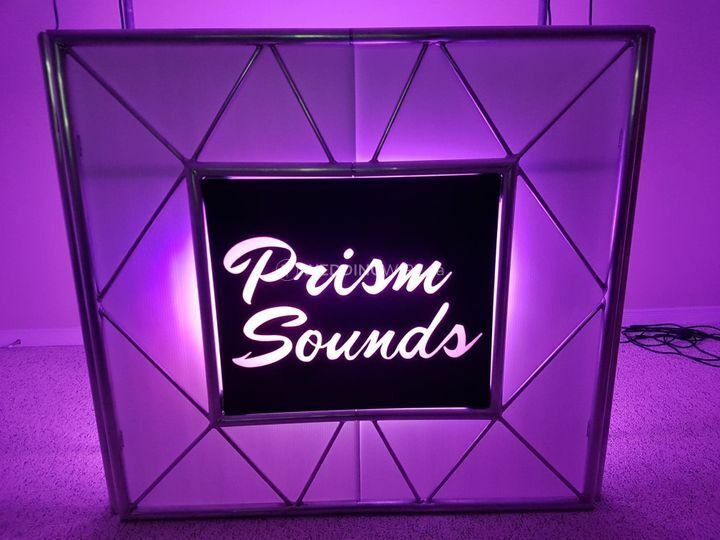 Prism Sounds ARE YOU A VENDOR? 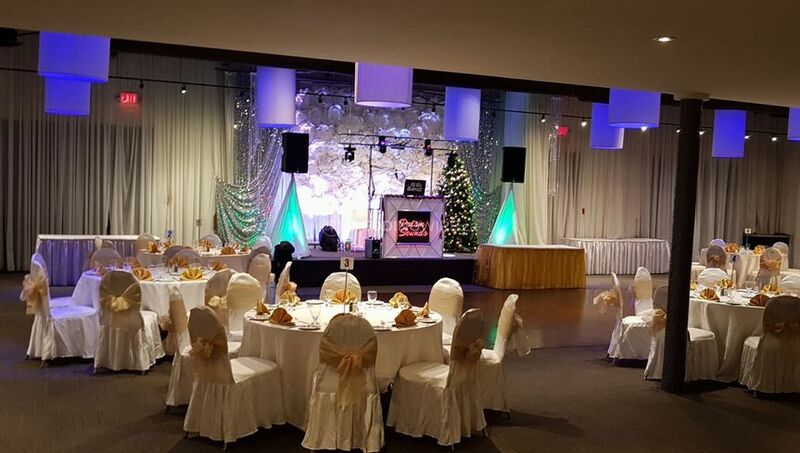 Prism Sounds is a professional DJ services company, serving Toronto, Barrie, Vaughan, Muskoka and the GTA. 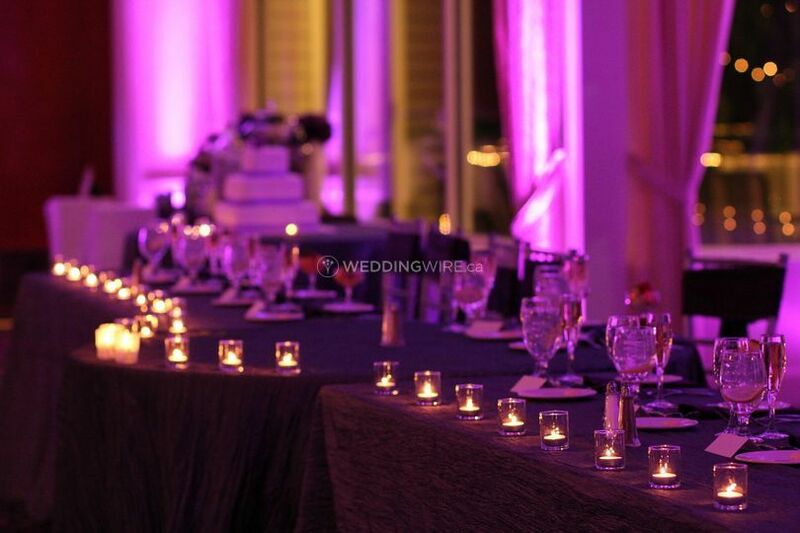 The business offers customized services, and packages at attractive prices. 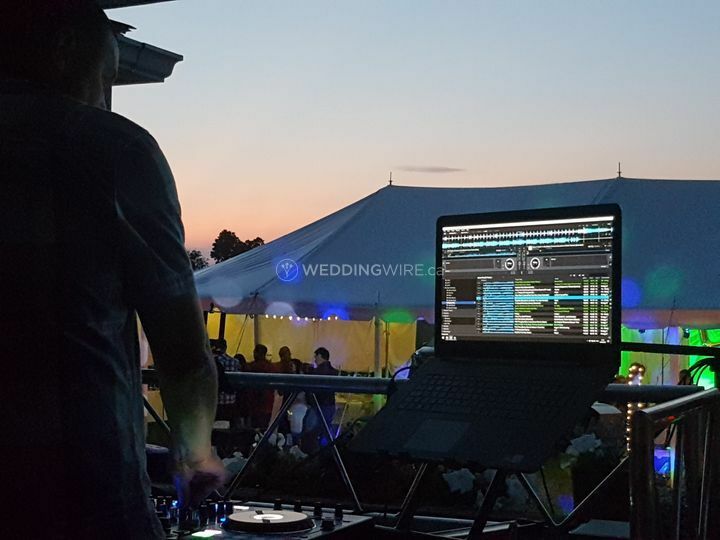 Established by a professional DJ with over twenty years of experience, Prism Sounds provides a variety of services including DMX lighting, Pioneer DJ set up & full PA system, without any hidden costs. 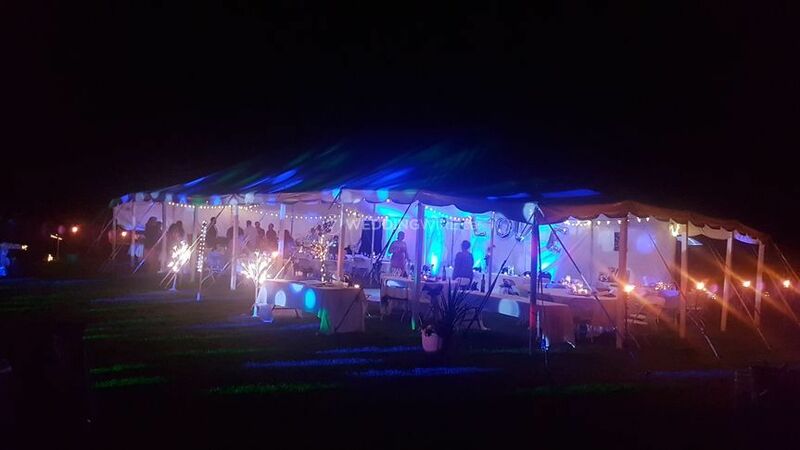 Prism Sounds offers various wedding packages that include free pre-event consultation and tailored services to suit the event and budget. 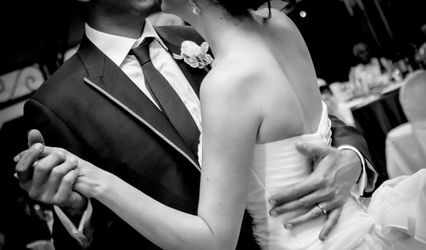 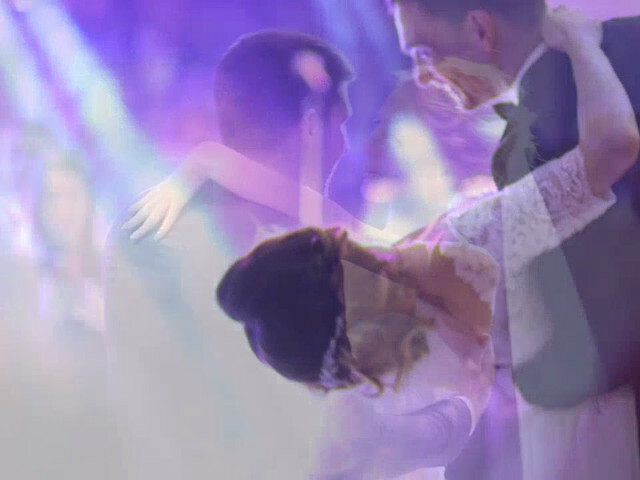 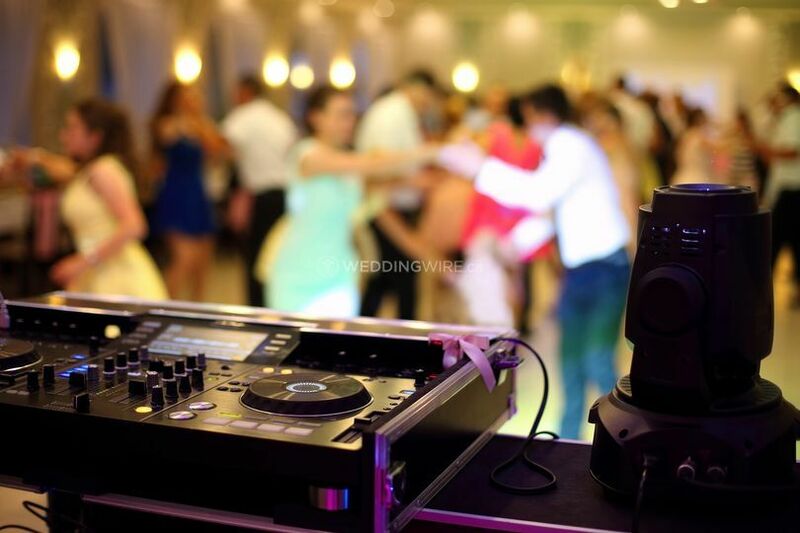 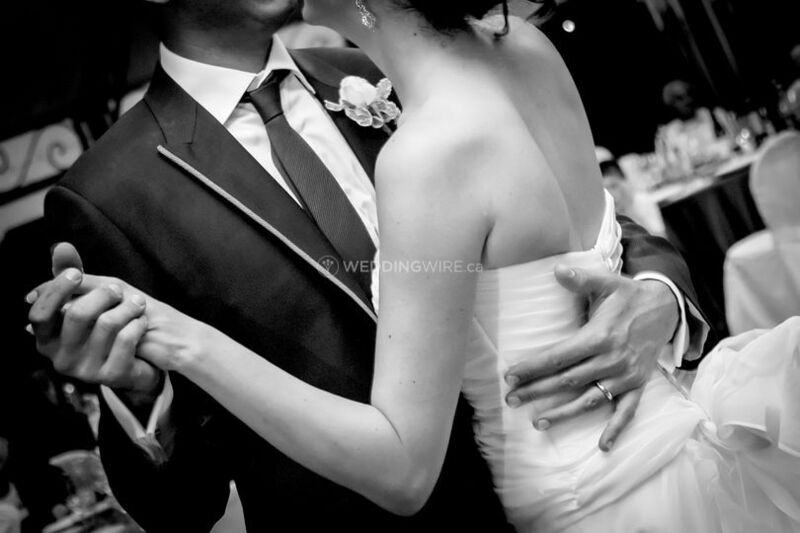 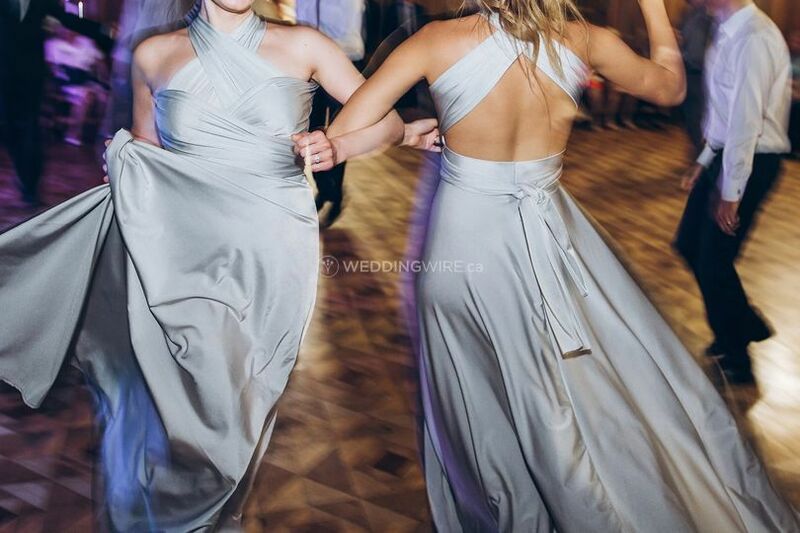 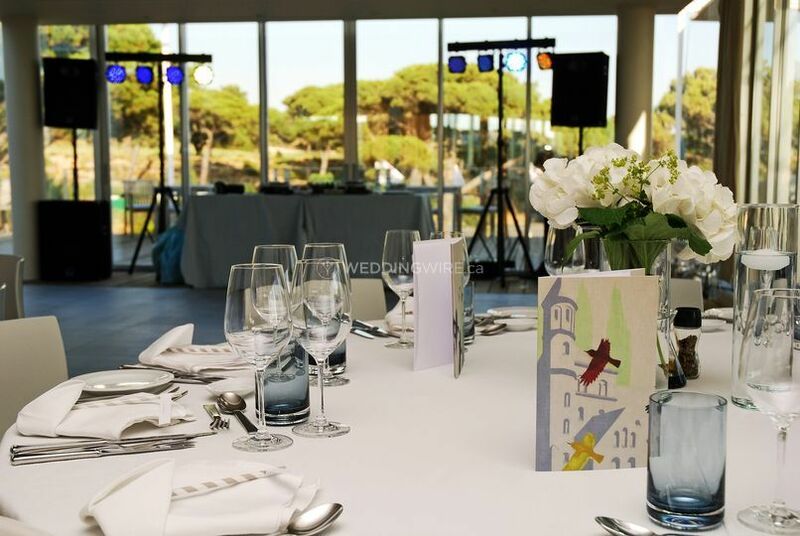 They are one of the few companies in Toronto, who offer music production services, which helps them to design a bespoke bridal entry or first dance with custom remix songs.